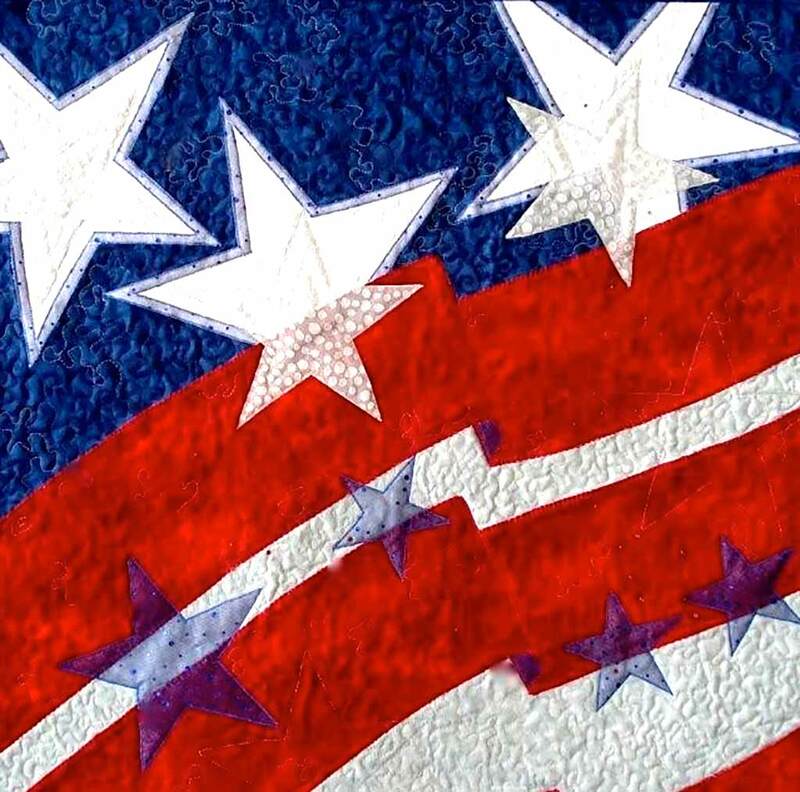 This week Umission honors Margie Beckett, and is making a donation to the charity of her choice Quilts of Valor. The mission of Quilts of Valor is to cover service members and veterans touched by war with comforting and healing Quilts of Valor. Hats off to Quilts of Valor for awarding more than 103,238 quilts to deserving service individuals.